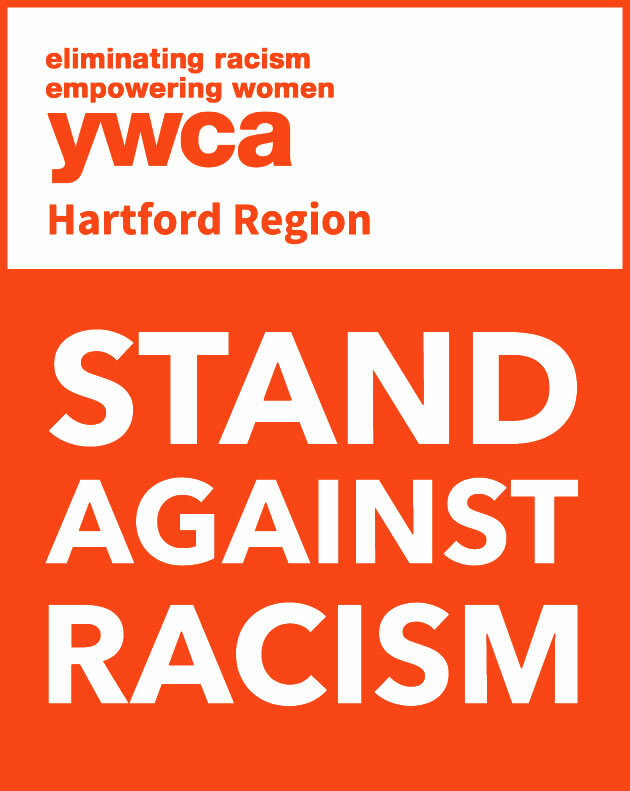 Join YWCA Hartford Region as we Stand Against Racism. The theme for this year’s community conversation is “No Hate, No Fear: Immigration, Equity and Sanctuary Cities.” During this time we will explore the overlapping barriers associated with immigration, refugees, sanctuary cities and more. The evening will begin with networking and light refreshments followed by a panel discussion with community leaders in immigration, public policy, advocacy and community development. This is a powerful topic and you won’t want to miss the conversation.